I remember a student from my School whose story explains best , what is an education tour and how does it benefit student. During final year of our course we went for an industry visit. We were taken to Bosch manufacturing plant, pune and Expo gas Ltd in Mumbai. but when it came to learning he understood , absorbed and took initiative to learn the working and management of the 2 companies. His enthusiasm saw Expo gas offering him an internship. Coming from a modest background and limited academic success , this was news in the college campus. I remember Rohit as an average student but he secured a job before any of the toppers of our class . His experience in internship and understandimg of corporate working got him a good package in a MNC. Thanx to industrialvisits , he achieved what he would have only dreamt. Education tourism is the process of Educating or learning by travelling to places which has some thing to do with your area of study. Travel is itself an endless university and going to companies of your interest helps you learn from the masters of the field besides giving you an edge in the tackling the interview. 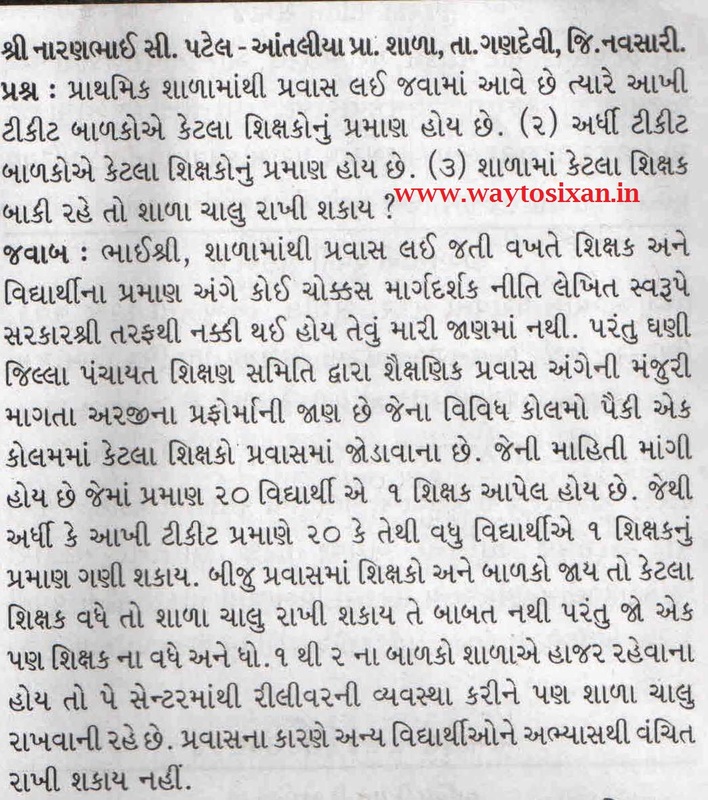 Previous articleSHIXAK MUNJAVAN BABAT LEKH – SHIXAK JYOT CUTTING.